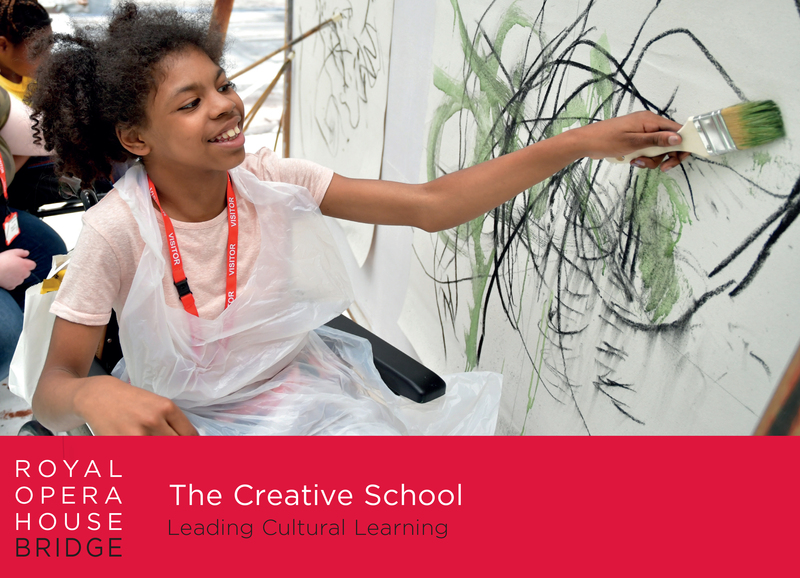 You can download the entire publication 'The Creative School: Leading Cultural Learning' by clicking on the image above. The Creative School can take many forms. 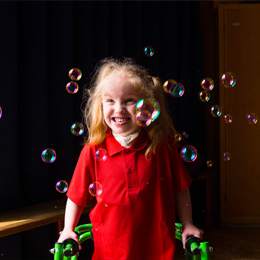 It might be a secondary with many pupils studying for qualifications in creative subjects, a primary with a rich, culturally infused curriculum, or a special school where arts and culture help to reach and inspire every child in their care. What they all need are courageous senior leaders whose commitment to creativity, arts and cultural learning is unrelenting. You can also read individual schools' stories below. 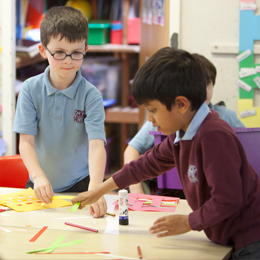 Mary Bassett Lower School is a two-form entry lower school in Leighton Buzzard. 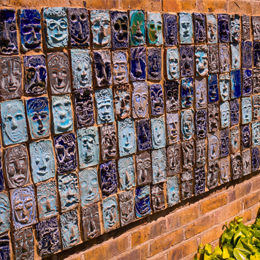 Cultural and creative learning plays a vital role in the school’s efforts to improve children’s well-being and build a stronger community. 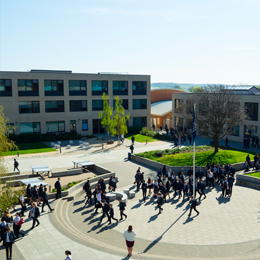 The Victory Academy is a secondary school in Medway with 740 students. 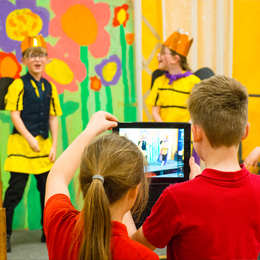 Having successfully used the arts as part of its school improvement journey, it is now a leading player in the Medway Cultural Education Partnership. Denbigh Primary School is a three-form entry primary school in the centre of Luton. It has enthusiastically embraced a wide range of creative learning to provide opportunities for its pupils, almost all of whom come from ethnic minority backgrounds. The Sweyne Park School is a large secondary school in Rayleigh, Essex. 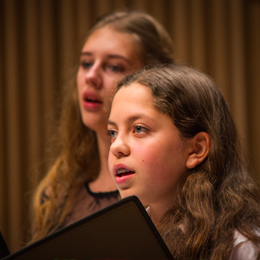 Despite financial and curriculum pressures, its leadership team are committed to supporting the arts within school, and advocating for their importance to the wider community. St Meryl School is a small primary school near Watford, close to the border with London. With limited resources, the school has had to be entrepreneurial in accessing cultural opportunities and is making pupils part of this process. 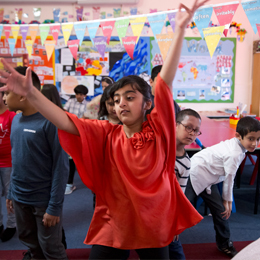 Across the Royal Opera House Bridge region, schools that work with children with special educational needs and disabilities are developing new approaches to cultural learning tailored to the requirements of their students. Saffron Walden County High School is a secondary school with around 2,000 students. 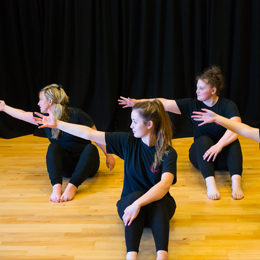 Rated Outstanding by Ofsted and holding an Artsmark Platinum Award, the school is committed to providing high quality cultural learning to all it students. Wix and Wrabness is a single form entry primary school serving village communities in rural Tendring. With new leadership, the school is rapidly expanding its programme of cultural learning with a strong focus on pupil voice. Northwick Park is a three-form entry primary school on Canvey Island in South Essex. 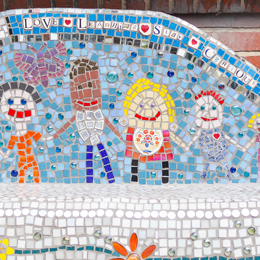 A burgeoning programme of creative and cultural learning has helped tackle historic issues of behaviour and placed the school at the heart of the local community. Oasis Academy Isle of Sheppey is a secondary school with 16-19 provision based across two sites on the Isle of Sheppey. As the only secondary in an isolated community, it is taking a leading role in making arts and culture available to all children on the island. 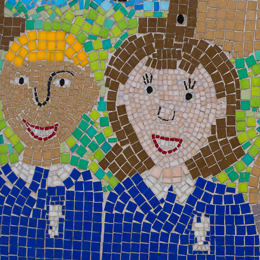 Kenningtons Primary Academy is a two-form entry primary school in Thurrock. 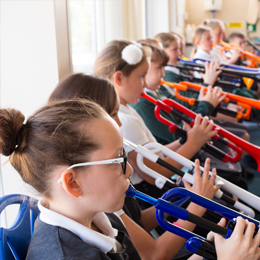 Participation in the Royal Opera House Thurrock Trailblazer programme is helping the school to inspire children with an array of different artforms. 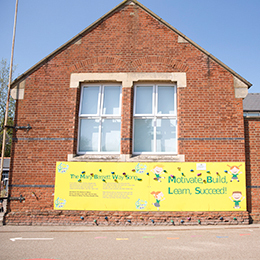 John Bunyan Primary School is a primary school in Braintree in North Essex with almost 600 pupils. Its robust approach to partnership with cultural organizations is helping to unlock opportunities for both children and teachers.